India on Monday said it has "irrefutable evidence" that it shot down a Pakistani F-16 fighter jet in an aerial combat on February 27, responding after an American news publication doubted its claim. Air Vice Marshal R G K Kapoor showed journalists radar images to prove Indian Air Force's (IAF) claim. "The IAF has irrefutable evidence of not only the fact that F-16 was used by Pakistan Air Force on February 27, but also that an IAF Mig 21 Bison shot down a Pakistan Air Force F-16," Kapoor said. "There is no doubt that two aircraft went down in the aerial engagement on February 27, one of which was a Bison of IAF while the other was an F-16 of PAF conclusively identified by its electronic signature and radio transcripts," he said without taking questions. The IAF has more credible evidence that the F-16 was brought down, but couldn't make it public because of "security and confidentiality concerns". American magazine 'Foreign Policy' on April reported that a US military had counted the F-16s with Pakistan--and found none missing. 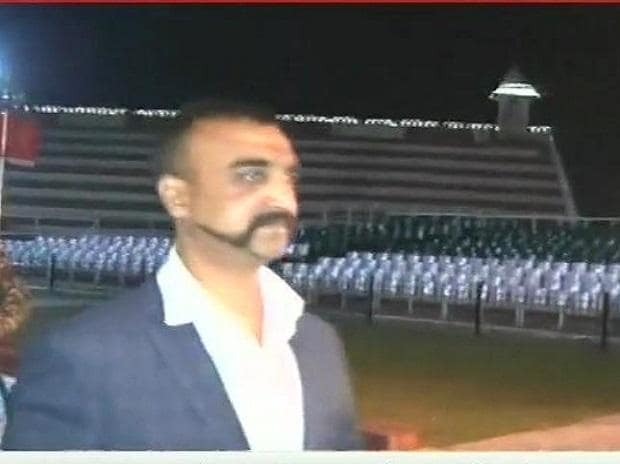 India has maintained that IAF pilot Abhinandan Varthaman had engaged with one of the Pakistani F-16s and shot it down before his Mig-21 Bison was downed.